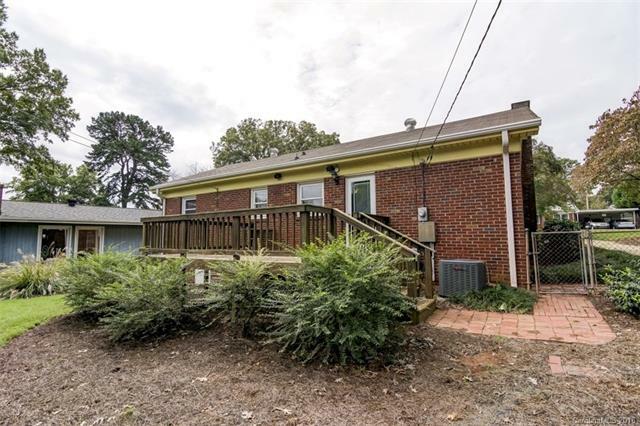 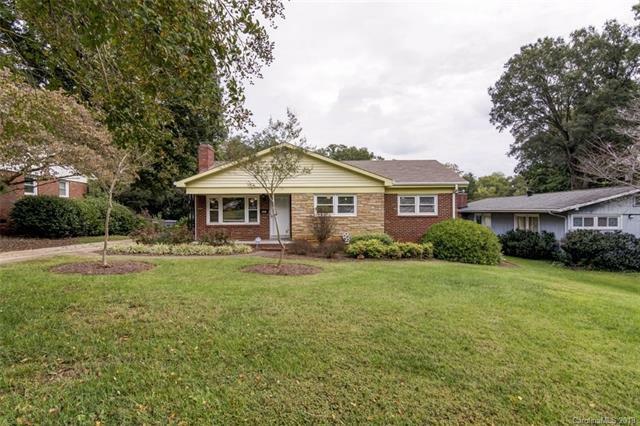 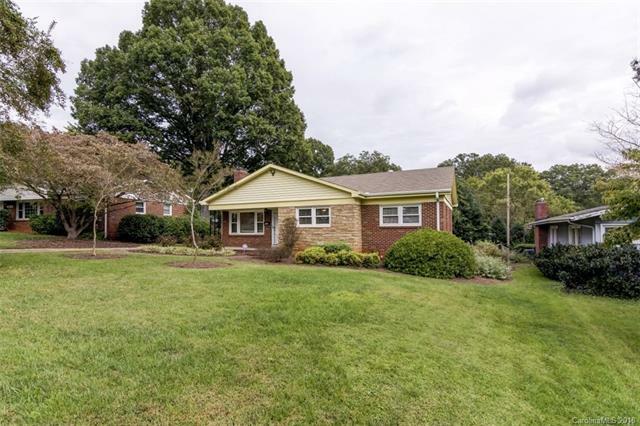 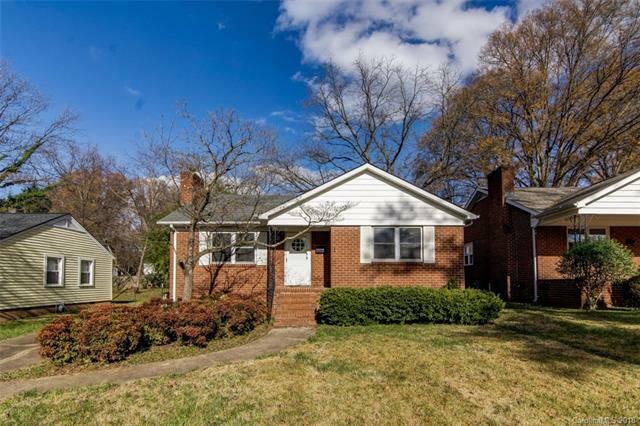 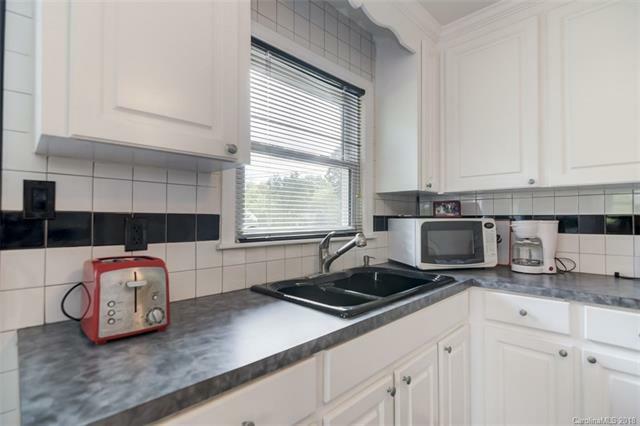 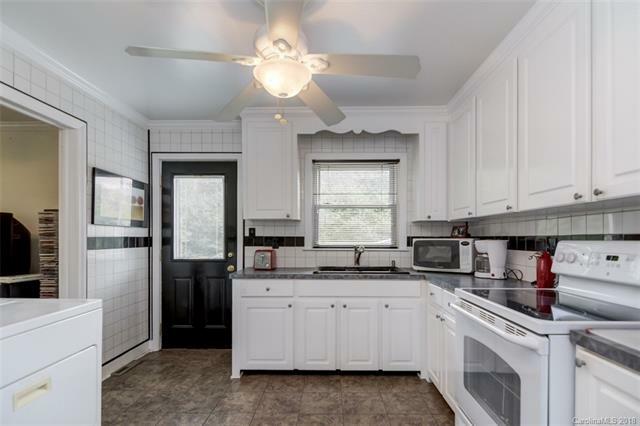 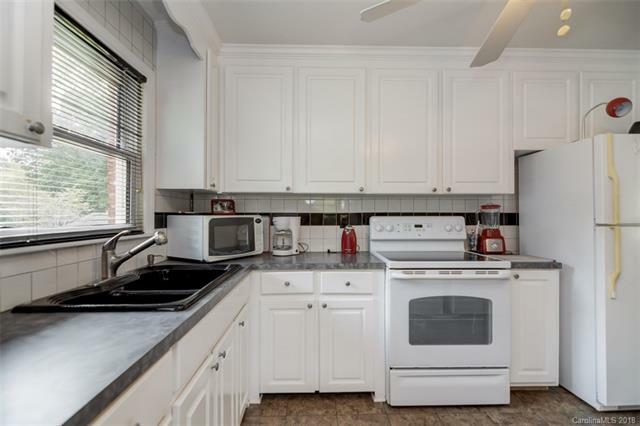 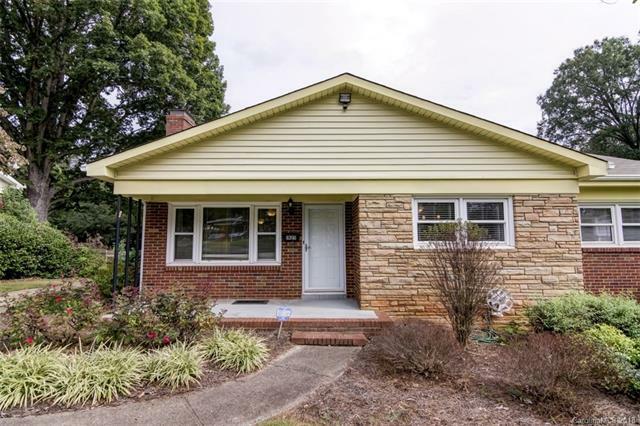 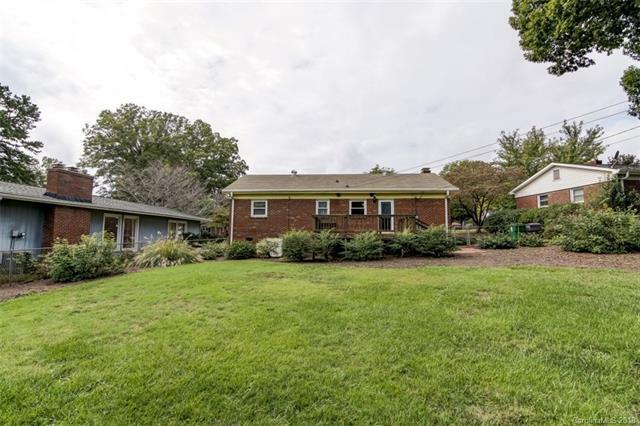 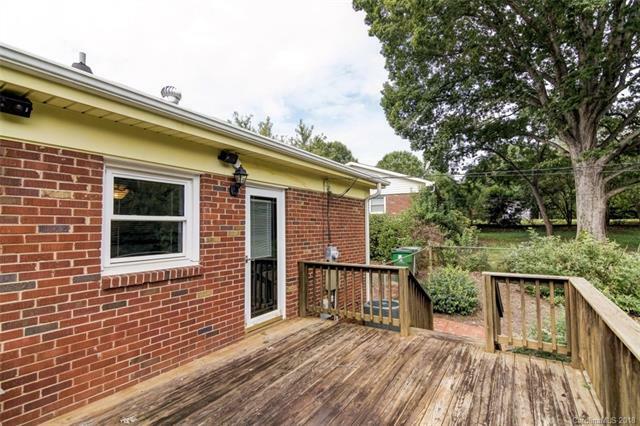 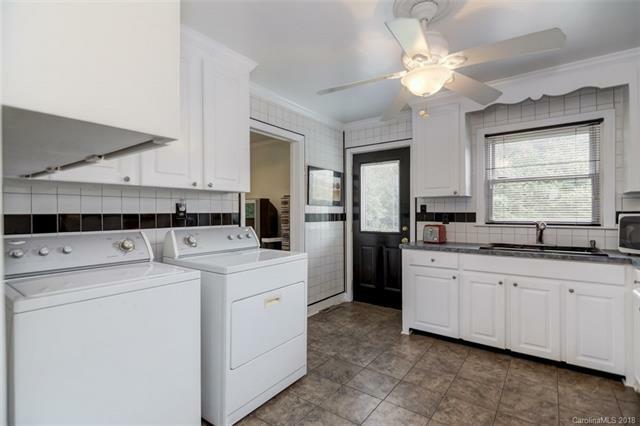 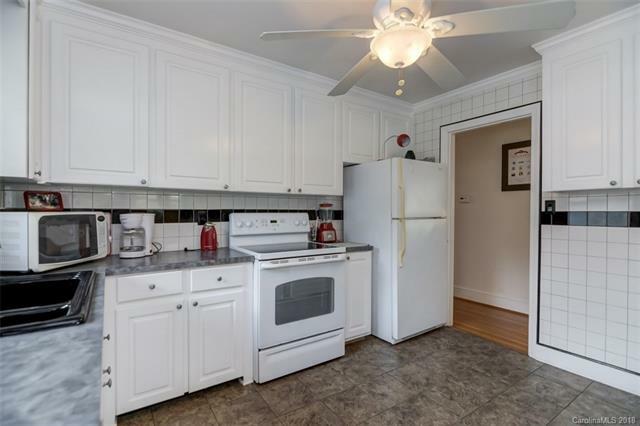 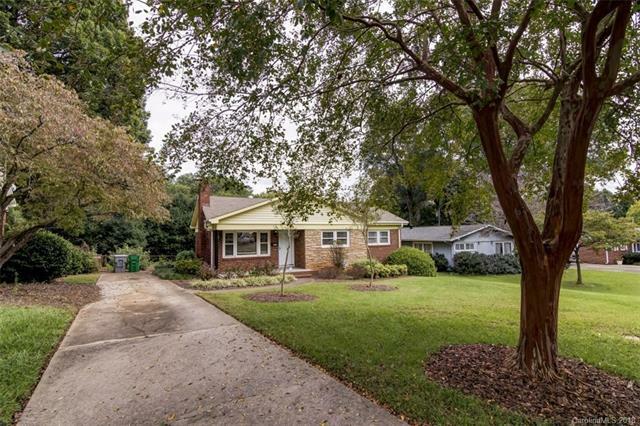 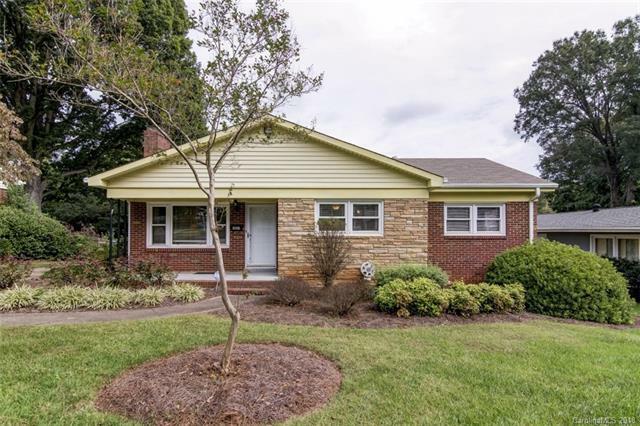 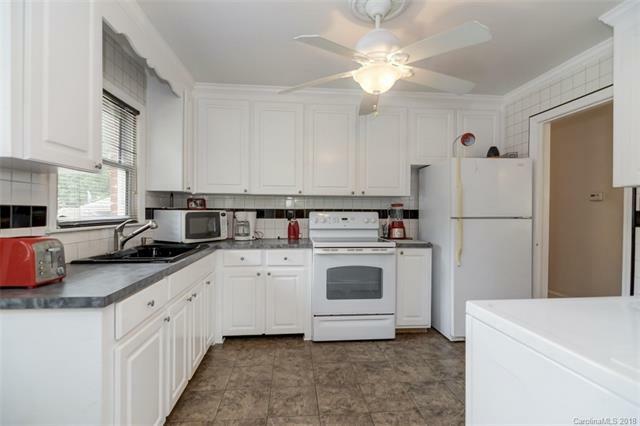 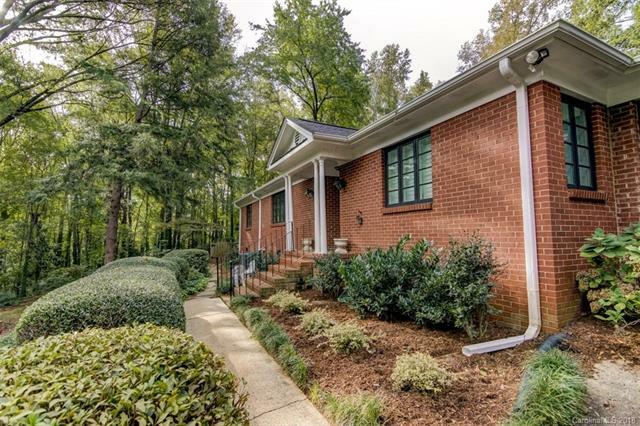 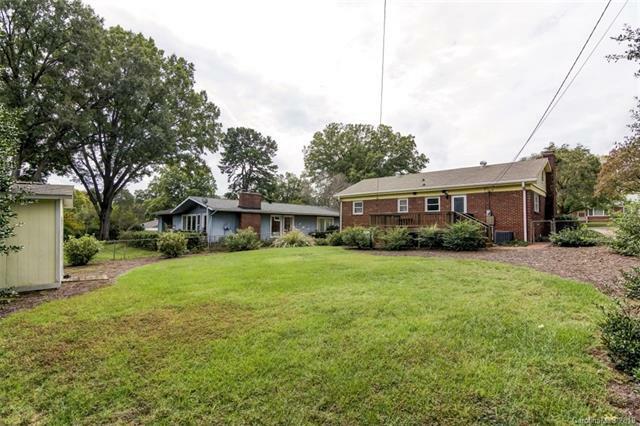 Desirable all brick bungalow home with curb appeal, updates, and well manicured yard. 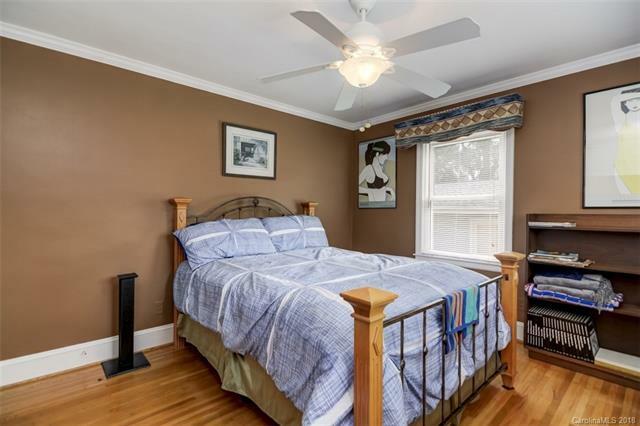 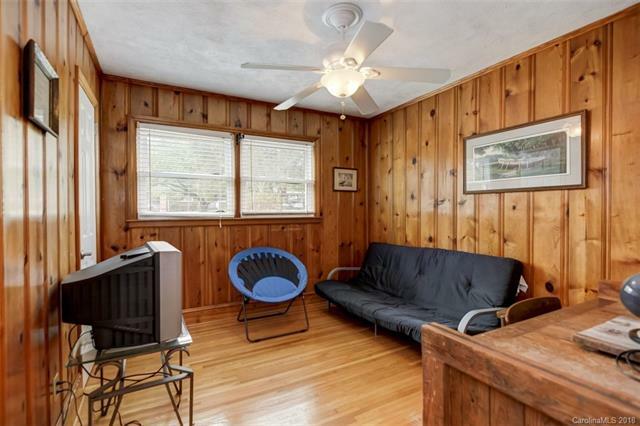 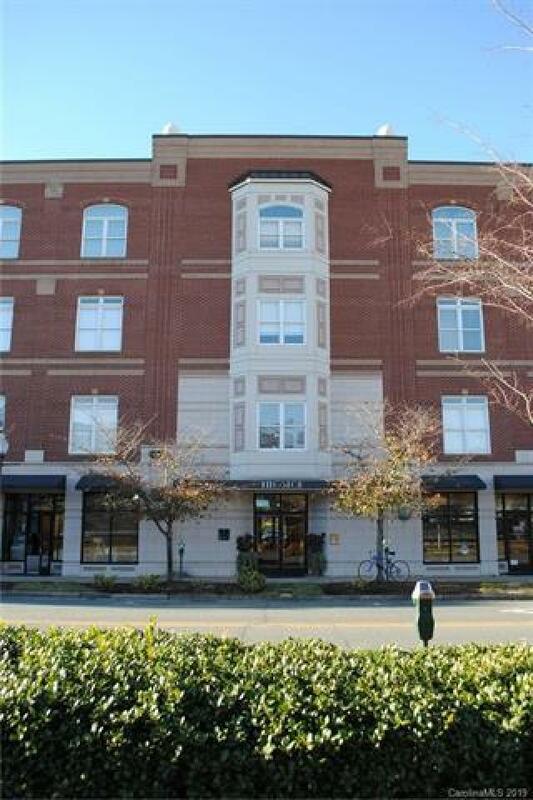 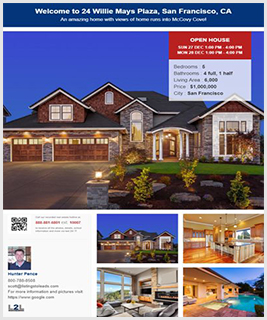 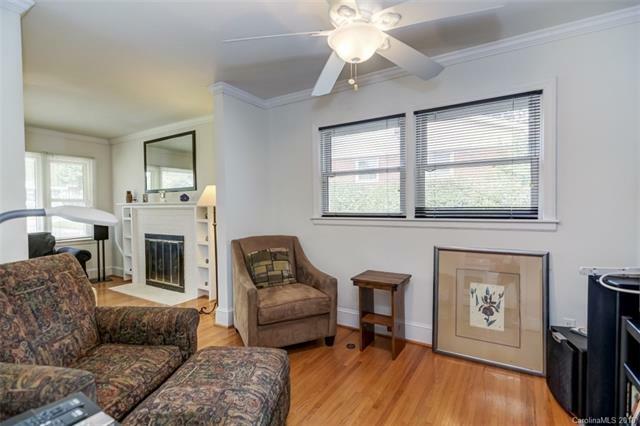 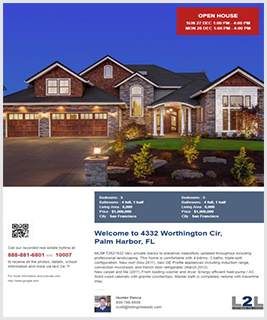 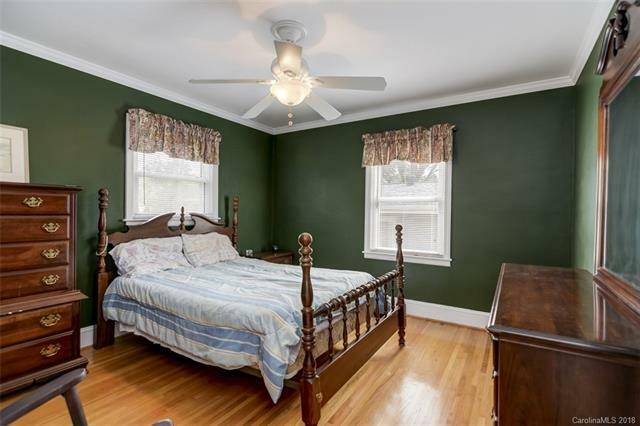 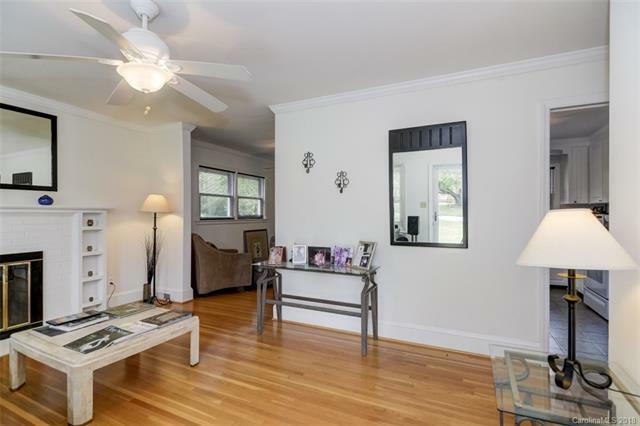 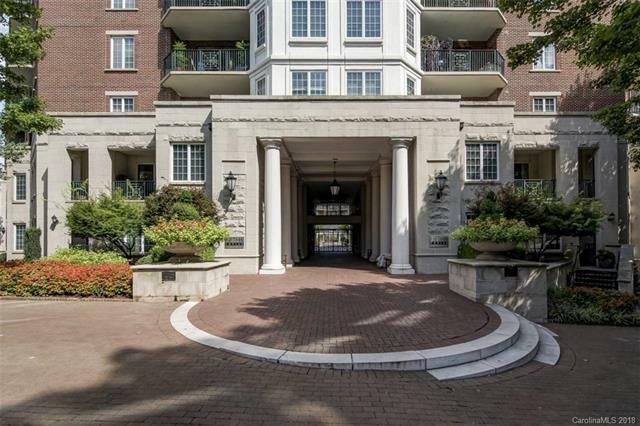 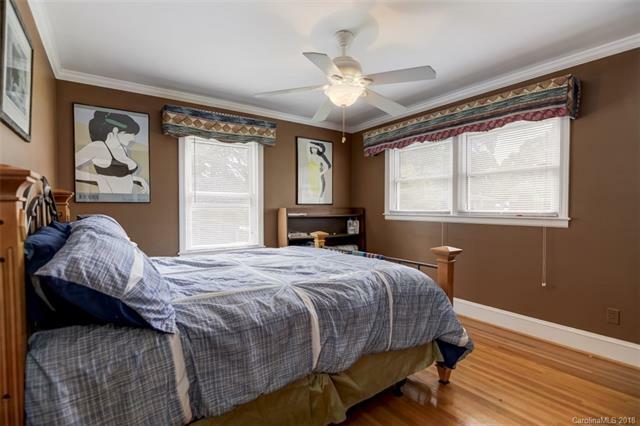 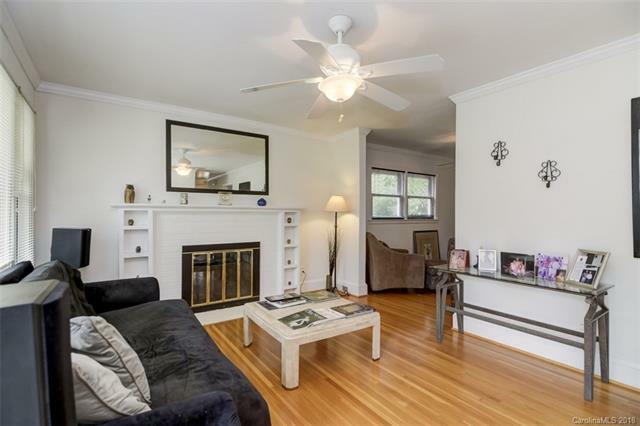 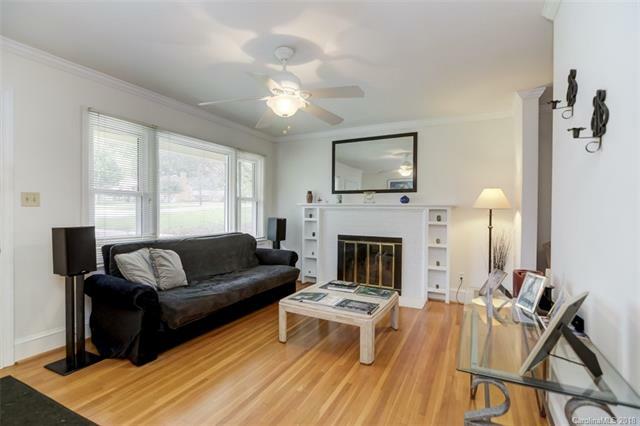 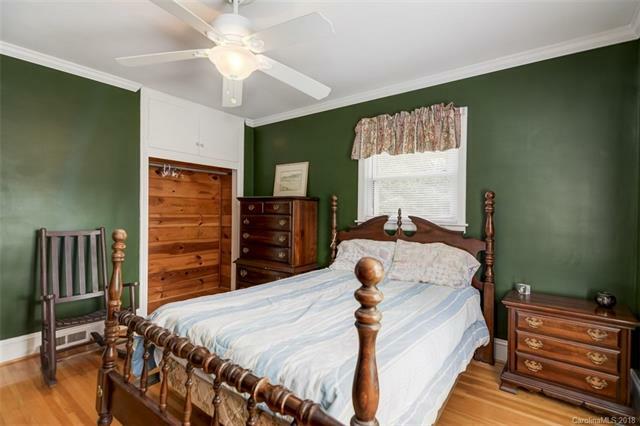 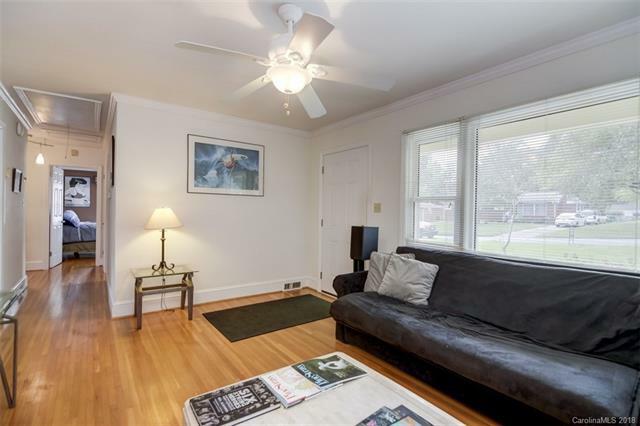 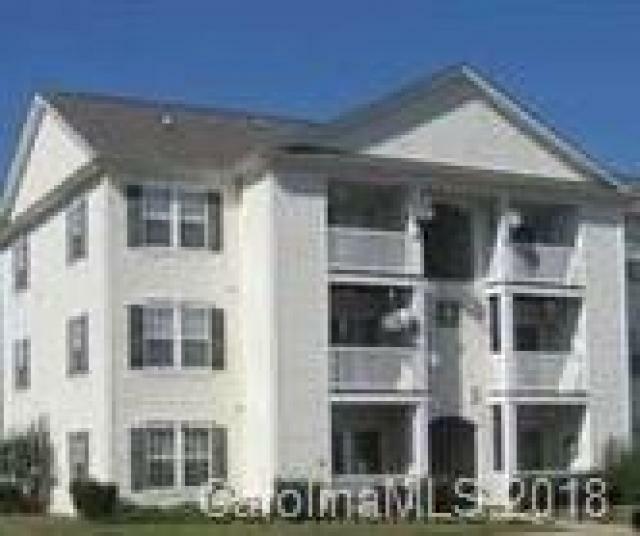 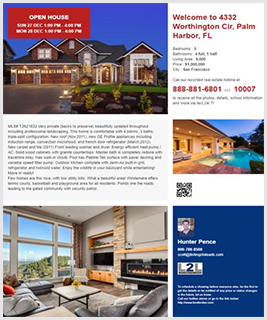 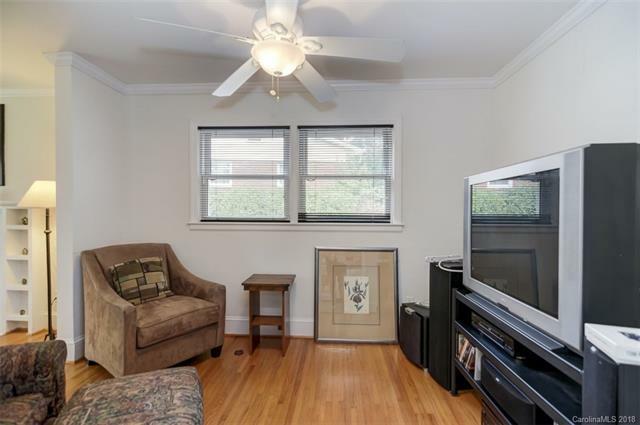 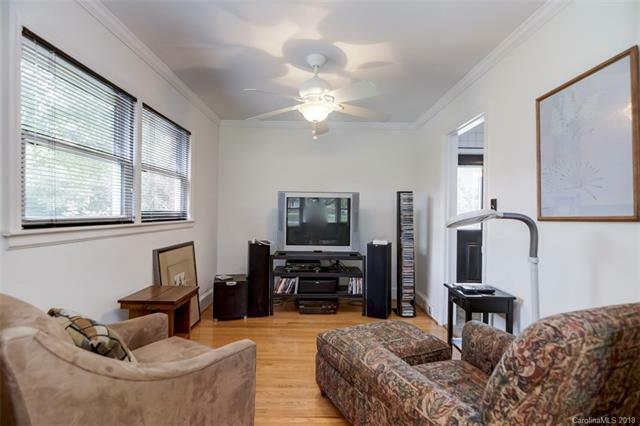 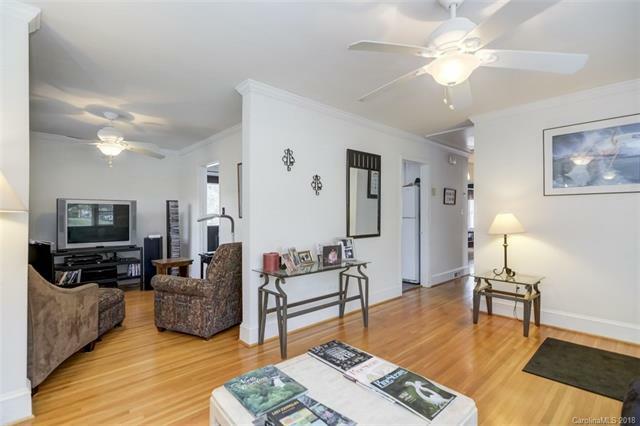 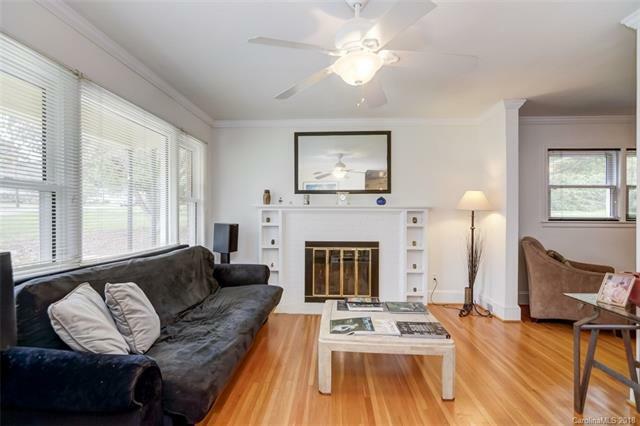 You will be warmly welcomed by the natural light and real hardwood flooring into this home. 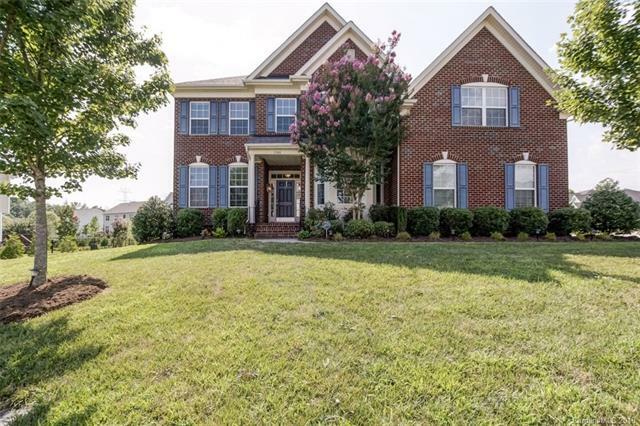 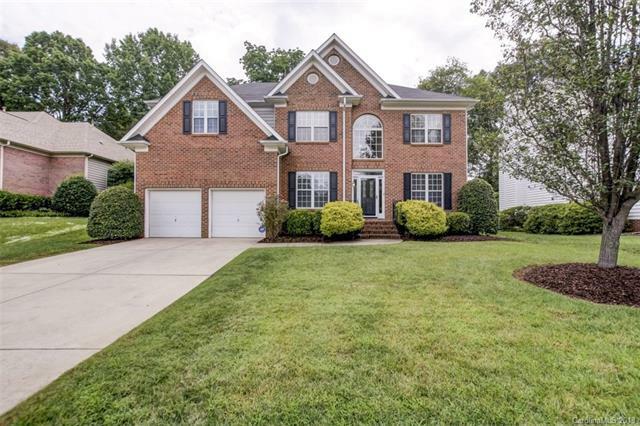 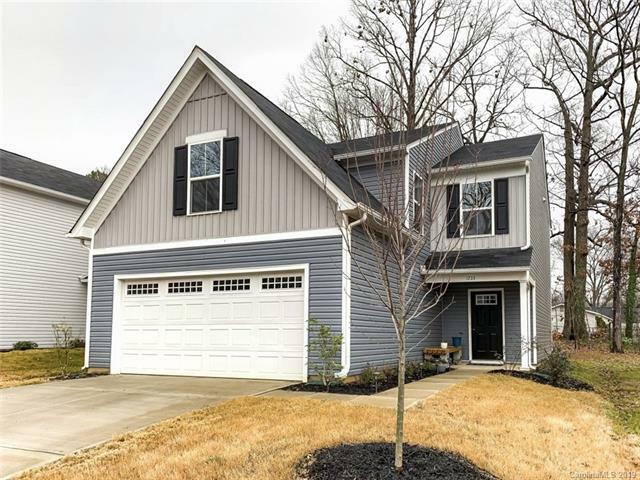 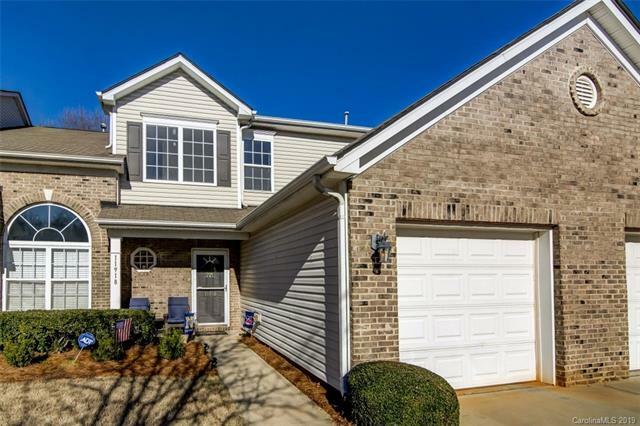 Entertain in this popular floor plan with living room opening to the dining room and bright kitchen with white cabinets and tile flooring and backsplash. 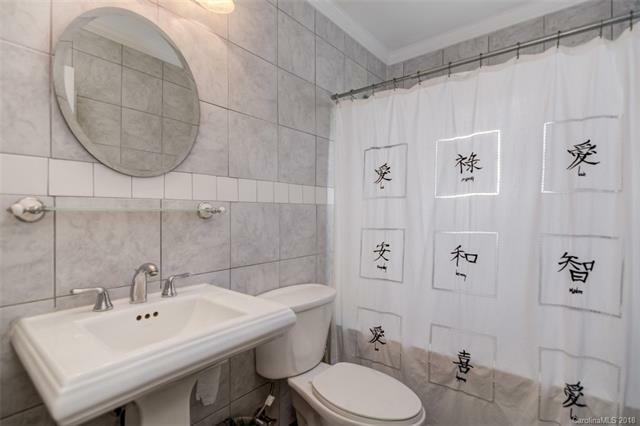 The bathroom has been updated with tile from floor to ceiling. 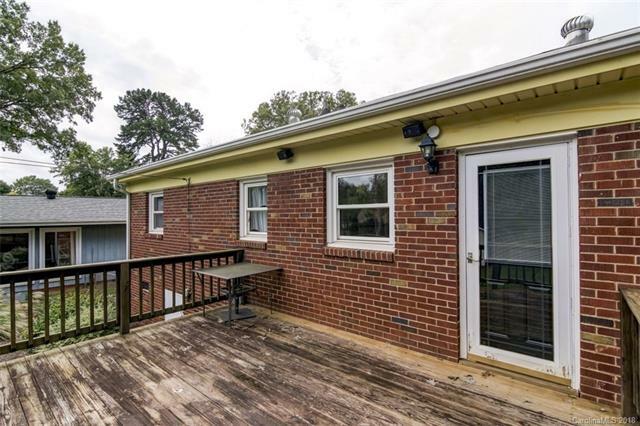 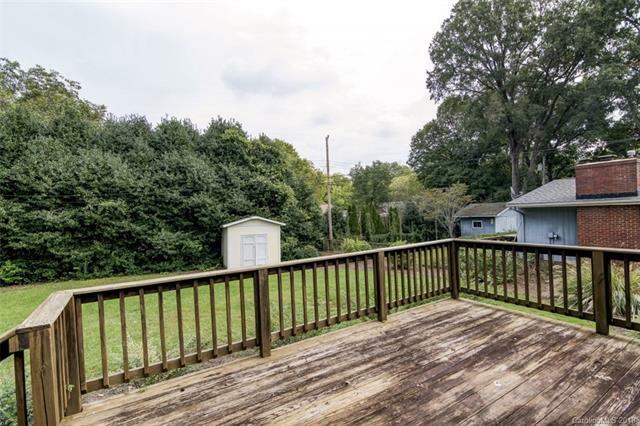 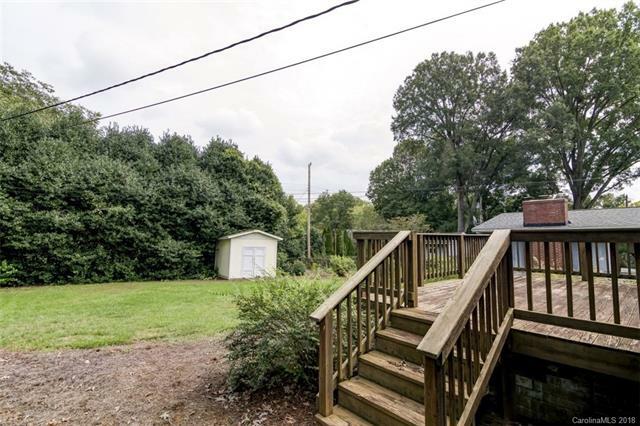 Raised deck off the back overlooking the lush, private back yard. 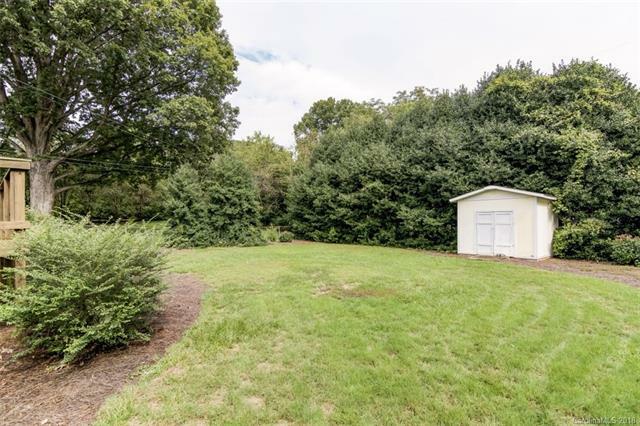 Storage shed at back of yard.